Today I am highlighting Rev Lemuel Haynes. He was an African American preacher born in 1753. After being abandoned at 5 months he was raised by a white family as an indentured servant. After his indenture he volunteered as a Minuteman in 1774 and joined the Continental Army in 1776 where he fought for America's independence. He was licensed to preach in 1780 after formal ministry training in Hebrew and Greek. He was ordained in 1785, becoming the first African American ordained by a religious body. In 1804 he was awarded a honorary Master's Degree by Middlebury College which was another first. 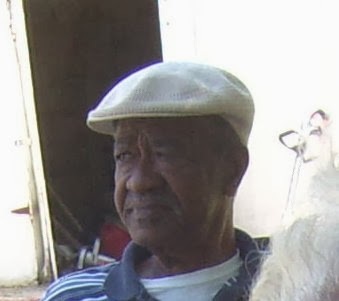 After being denied a pastorate in Connecticut despite serving faithfully for 5 years Haynes would go on to Pastor the West Parish of Rutland, Vermont for 30 years. He preached 5500 sermons and presided over 1500 sabbath services. At his funeral in 1833 he had these self-penned words read. 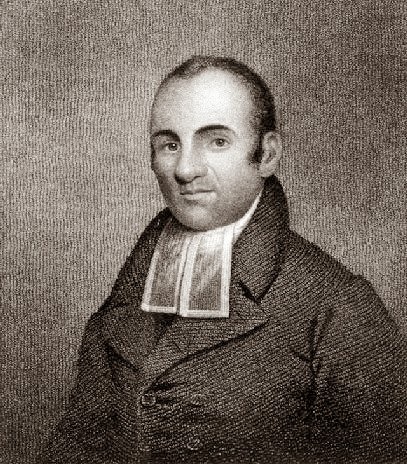 Lemuel Haynes was called the Black Puritan due to the influence of folks like George Whitfield and John Owen. I hope you don't mind this long post. I probably should have blogged it. Much of this information comes from a book that I read shortly before I was ordained called The Faithful Preacher by Thabiti Anybiwile.